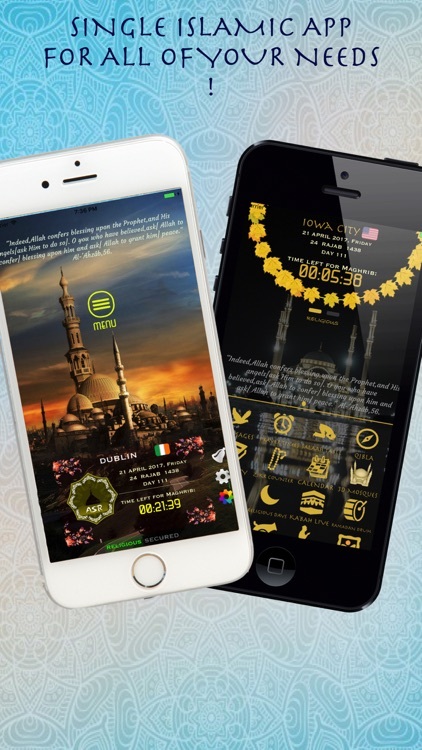 Totally Free Muslim Prayer Times for cities all over the world with "Religious" & "Secured" prayer times. 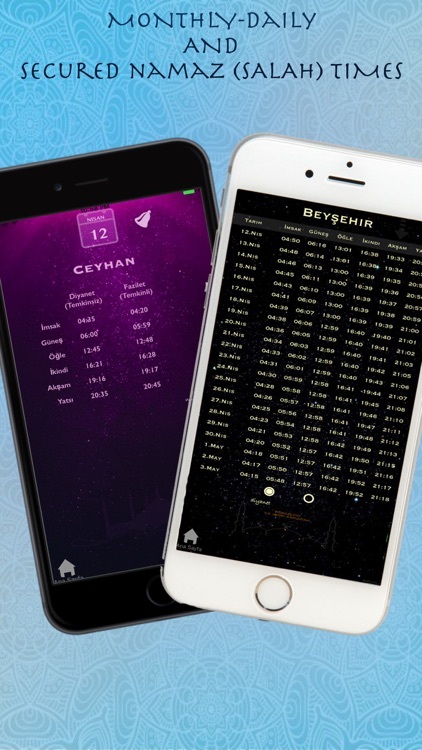 - You can reach prayer times even without opening the app by lock screen widget. - Zikr (Dhikr) count in Zikr Counter is increased. - Ready to send celebration messages for religious holy days, eids and special days are added. 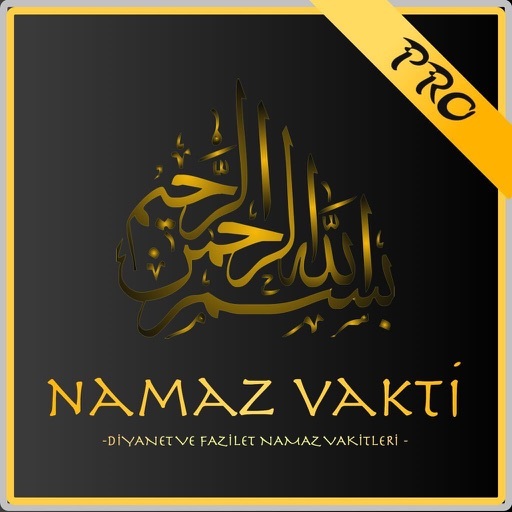 - Qadha Counter (Missed prayer times counter) is added. 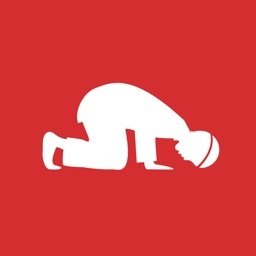 - You can follow all your prayer times by Salah Counter. 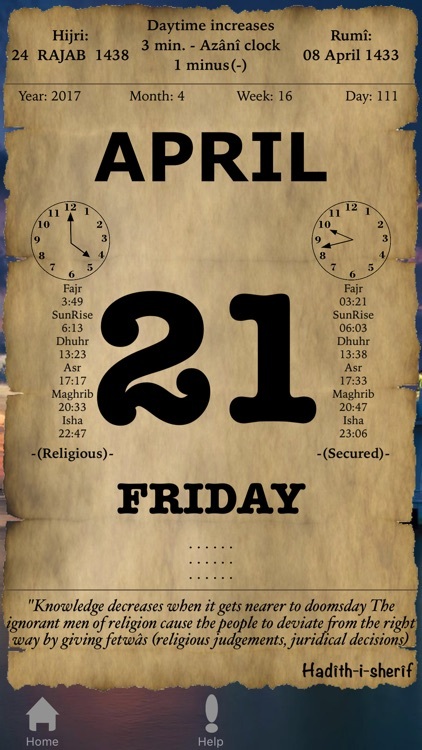 - Calendar for religious days is added. 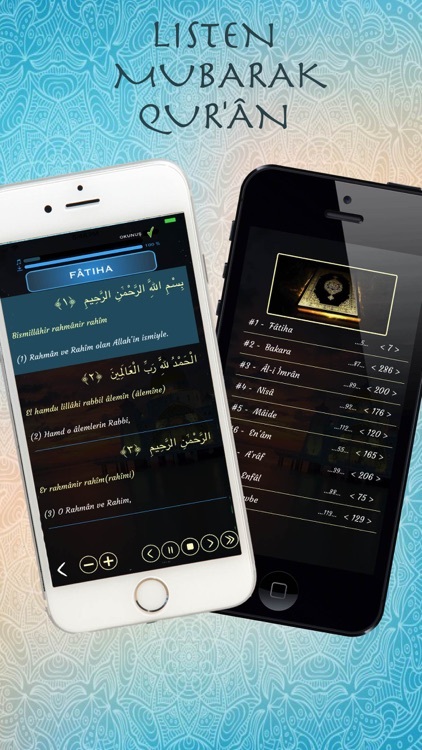 - Sharing of verses from Quran option is added. - Dictionary (Glossary) for islamic terms is added. 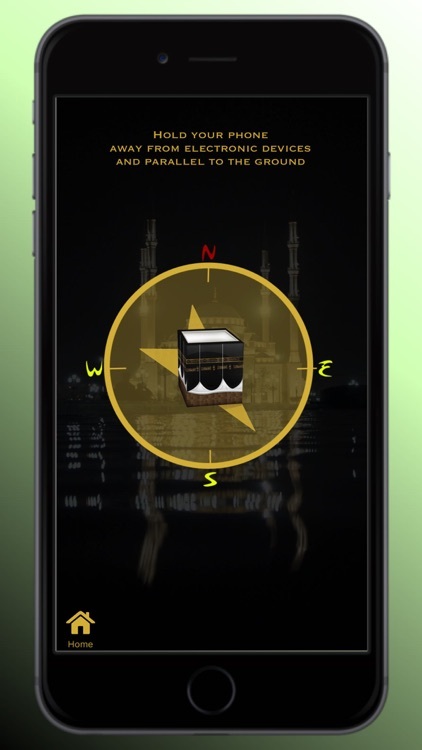 - Live broadcast from Kaaba, Mecca is added. 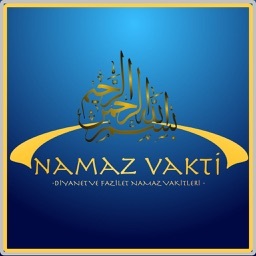 - Khutbahs (sermons) that are being announced each Friday by Turkish Religious Affairs is added. - Now everyone will have their special personal interface design wth dynamic interface design property. 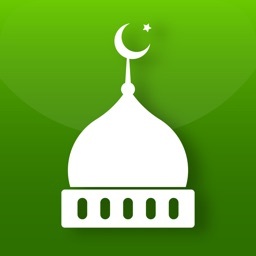 - With educative islamic calendar, you can have different islamic stories and historic events every day. 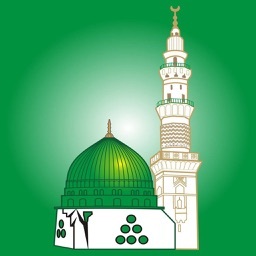 - 3D mosque and Kaaba images are added. 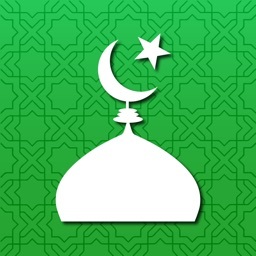 - 81 islamic wallpapers are added to desing your app and phone interface with great wallpapers. - App logo was changed. - French, Azerbaijani, Bosnian, Russian, Arabic and Turkish language options are added.